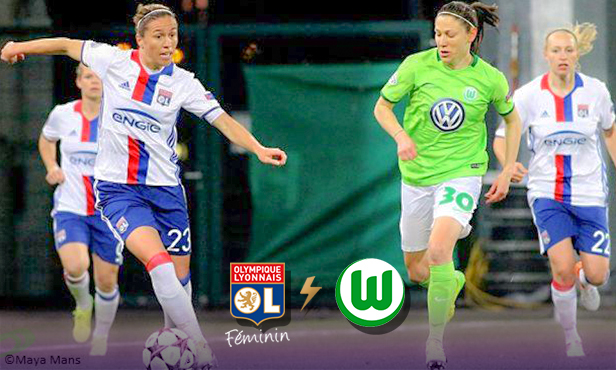 Thanks to their two-nil win at the AOK Stadion din Wolfsbourg last Thursday, the Lyon women are looking good to qualify for the semi-finals of the Champions League. 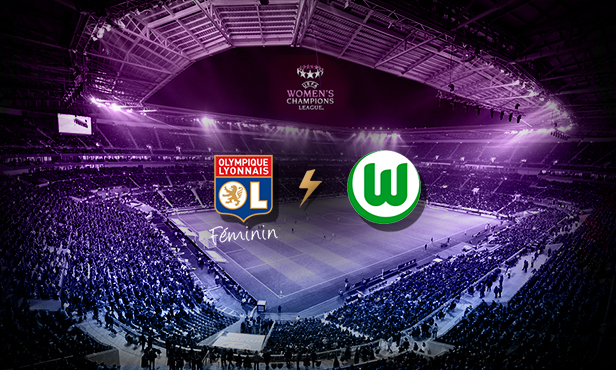 But the way that that first leg match played out suggests that Lyon still have reason to tread carefully. Even if Gérard Prêcheur’s players won convincingly, they still know that if only a few things hadn’t gone their way, the result may well have been different. In the first half in particular, Ralph Kellerman's Wolfsburg were able to withstand OL’s usual dominance, thanks to a tight formation and a lot of pressure on the opposition ball carrier. 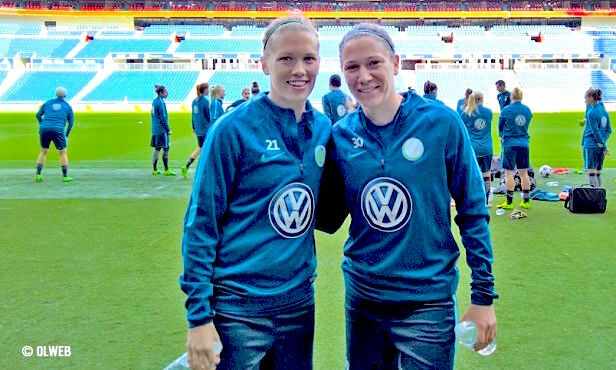 Pernille Harder put the Lyon defence through its paces, and without a big performance from Sarah Bouhaddi, Caroline Hansen and Tessa Wullaert might’ve scored. 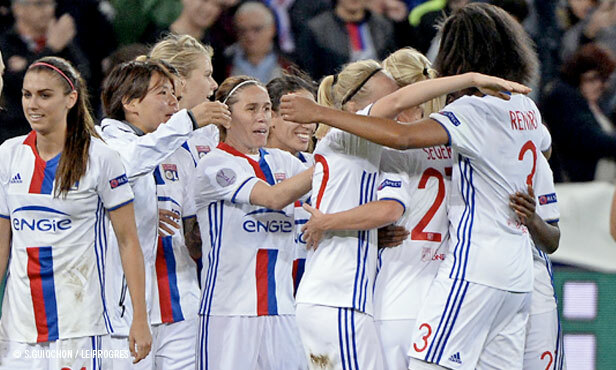 But despite all that, Lyon were up to the physical aspect of the game and showed their patience before breaking through via two masterstrokes from Camille Abily and Dzenifer Marozsan. That's without forgetting Alex Morgan’s hitting the post, Eugénie Le Sommer's two one-on-ones and also Ada Hegerberg’s decent chance at the end of the match. That first leg between last season’s two finalists fulfilled all of its promises and there’s no reason the second leg won't do the same. 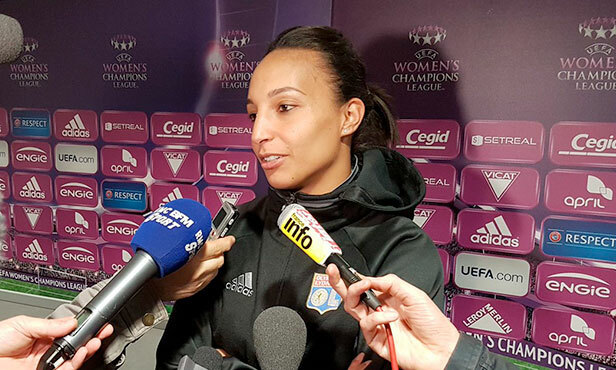 In front of a crowd of 15000 at the Parc OL, Wendie Renard and her team mates will want to secure their qualification in style: by playing to win and trying to score as many goals as possible. 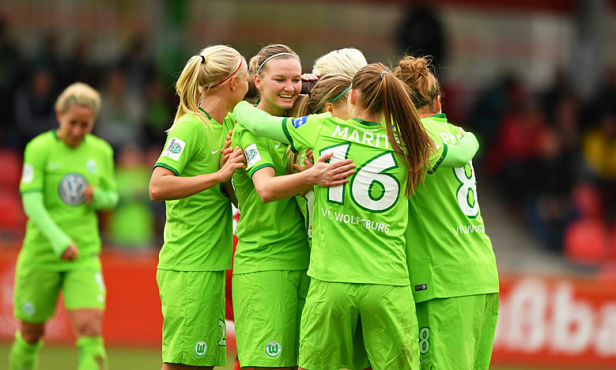 As for the other side, Wolfsburg will give everything to dig themselves out of a hole. They will therefore need to replicate their strong pressing from the first leg and to make their chances count. But Wullaert’s suspension and doubts about the fitness of ex-Lyon player Lara Dickenmann, who trained only lightly on Tuesday, may prove costly.